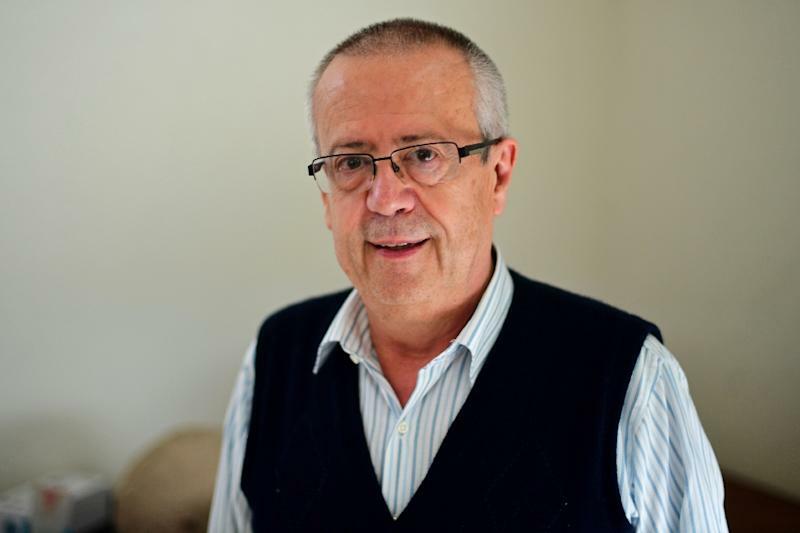 Mexico City (AFP) - The renegotiation of the NAFTA trade agreement is still on track and could "accelerate" after the US mid-term elections in November, Mexico's next finance minister, Carlos Urzua, said Wednesday. Urzua, a respected academic tapped by president-elect Andres Manuel Lopez Obrador to head his economic team, said he was optimistic on the talks, dismissing speculation that Mexico's newly elected leftist president would throw a wrench in the works. "We are confident that after the (US mid-term) elections in November, things could accelerate very quickly," Urzua told Mexican TV network Televisa, adding that a deal was possible by the end of the year. "President Tump just has to give the go-ahead," he said. Lopez Obrador, an anti-establishment firebrand, was elected in a landslide victory Sunday, promising to bring "profound change" to Mexico. He takes office on December 1, the first leftist president in recent history. A free-trade skeptic, he has raised new doubts about the future of the North American Free Trade Agreement (NAFTA) between the United States, Mexico and Canada. The deal is already under attack by US President Donald Trump, who has insisted on overhauling it. Trump said over the weekend that he would delay signing a new version of the deal until after the November 6 elections, in which his Republican party is battling to maintain control of Congress. The three countries have been renegotiating the deal since August, but the talks have stalled over a series of issues, including the Trump administration's demands for increased American content in cars and a five-year "sunset clause." Trump's decision to impose steep steel and aluminum tariffs on Mexico and Canada -- met with retaliatory tariffs by both countries -- only added to the strain. Urzua said the incoming Mexican government would collaborate closely on NAFTA with the country's current negotiating team. NAFTA is vital for Mexico, which sends 80 percent of its exports to the United States. Lopez Obrador clashed with the business sector during the campaign, but has since gone to great lengths to insist his presidency will be business-friendly. He reiterated a soothing message to Mexico's business community after meeting top officials from the influential Business Coordinating Council (CCE). "We won't act in high-handed fashion. Nothing will be imposed from above," he said after what he called a "respectful" meeting. CCE chief Juan Pablo Castanon said the president-elect had agreed to meet with the group every three months. "We established working mechanisms for the transition period, which for us will generate a lot of confidence and an opening where it will be possible to work with (Lopez Obrador's) team," he told a press conference.